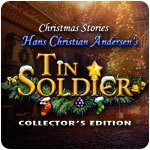 Christmas Stories 3: Hans Christian Andersen's Tin Soldier Collector's Edition Game - Download and Play Free Version! Bundle up and prepare for an exciting adventure this holiday season! After receiving a desperate letter from your old nut-cracking friend, Albert, you rush to help him. 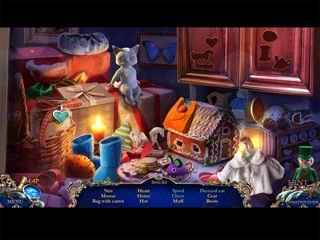 When you arrive, you learn that the Rat King's evil wand has fallen into the hands of a vengeful baron, and now three innocent people - including Albert - have been turned into toys! 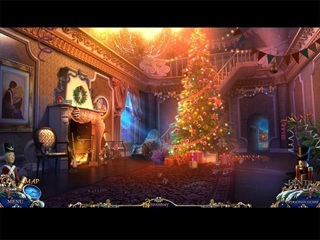 Team up with the Nutcracker and your new friend, the Tin Soldier, to fight trolls and destroy the Baron's curse in this delightful Hidden Object Puzzle Adventure game!